Assassin’s Creed Unity maker Ubisoft, which recreated the Notre Dame Cathedral in its 2014 game “Assassin’s Creed Unity” has pledged $565,000 in its restoration efforts. The Paris-based video game publisher said Wednesday that it will make its virtual rendition of the cathedral available to those involved in the rebuilding of the church. Plus, they’re also making “Assassin’s Creed Unity” available free to players on PC for the next week. “As the smoke clears on the events that unfolded on Monday at the Notre-Dame de Paris, we stand in solidarité with our fellow Parisians and everyone around the world moved by the devastation the fire caused. Notre-Dame is an integral part of Paris, a city to which we are deeply connected. Seeing the monument in peril like this affected us all,” said Ubisoft. 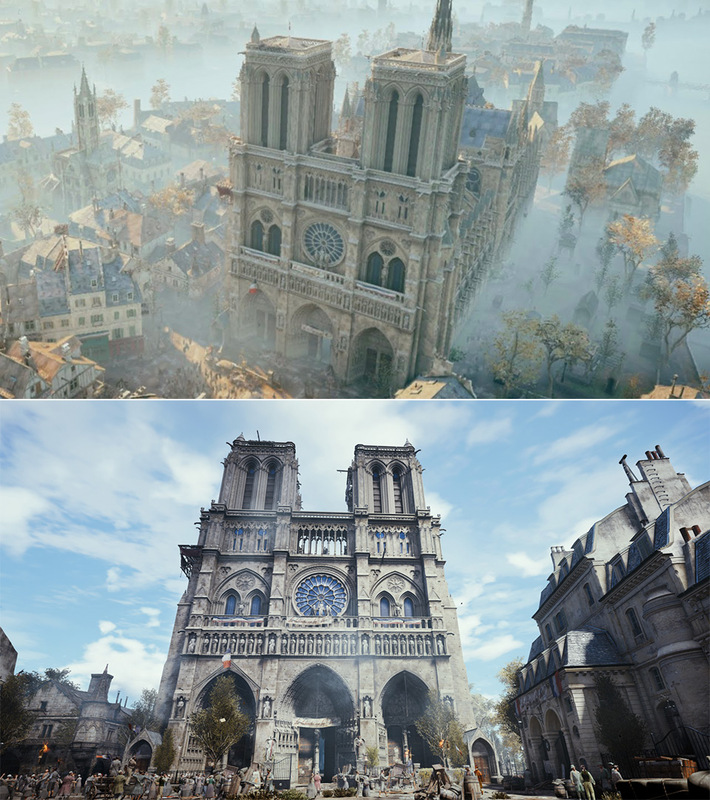 Read more for a virtual tour of Notre Dame in Assassin’s Creed Unity. 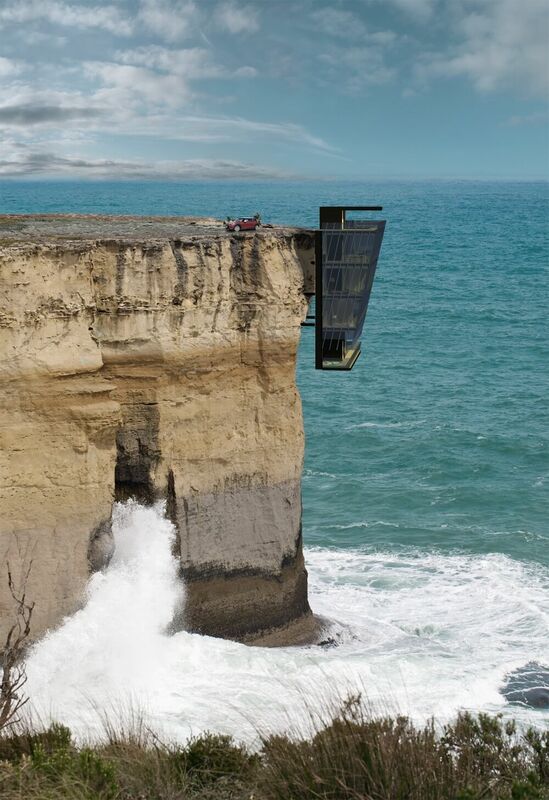 Australia-based Modscape Concept specializes in prefabricated architecture, and they designed a strange five story home that hangs off a cliff’s edge a while back, but now, we get a first look inside. 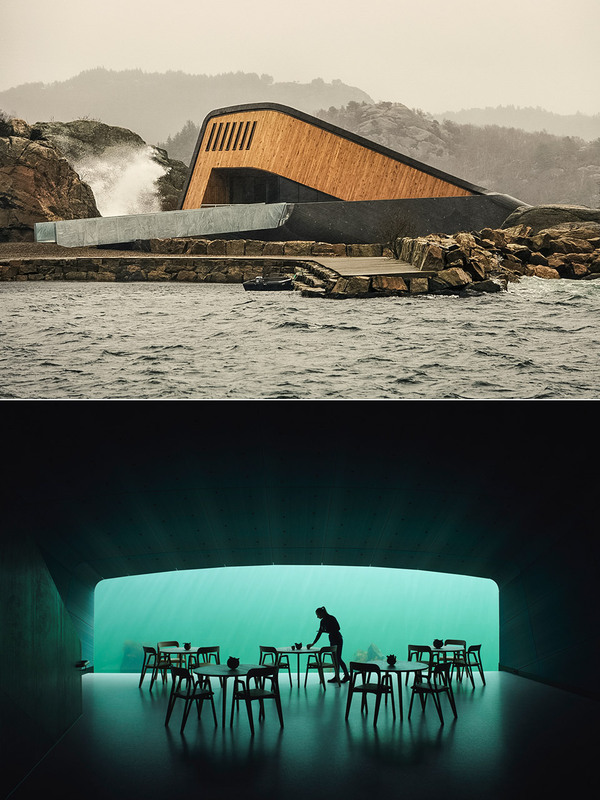 It features a modular design and was inspired by the shape of barnacles clinging to a hull of a ship, and that’s why it extends off the side of a cliff, rather than sit directly on it. Read more for additional pictures and information. 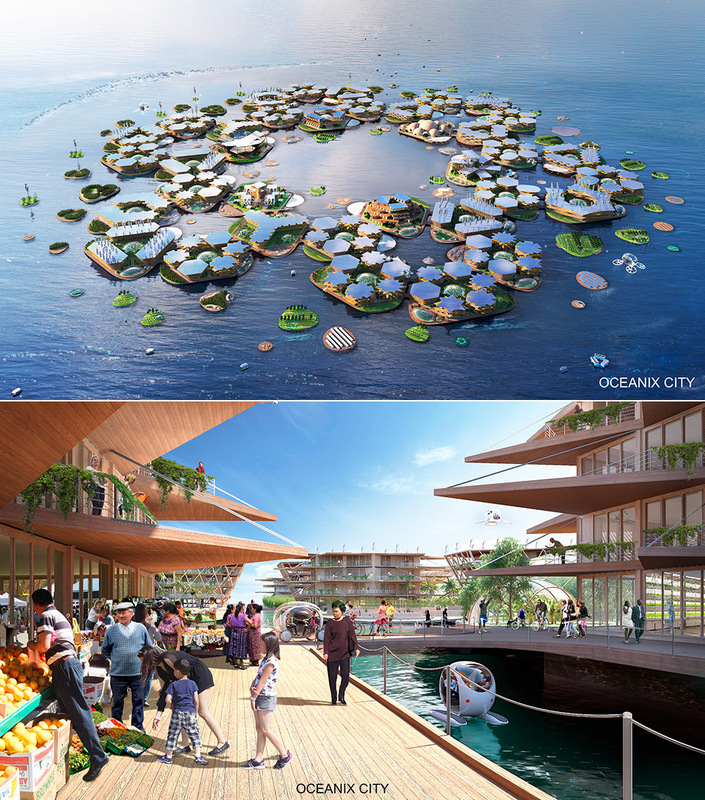 The United Nations has just unveiled Oceanix, a futuristic floating city that can hold thousands of residents, and is built to withstand natural disasters like floods, tsunamis, as well as hurricanes. 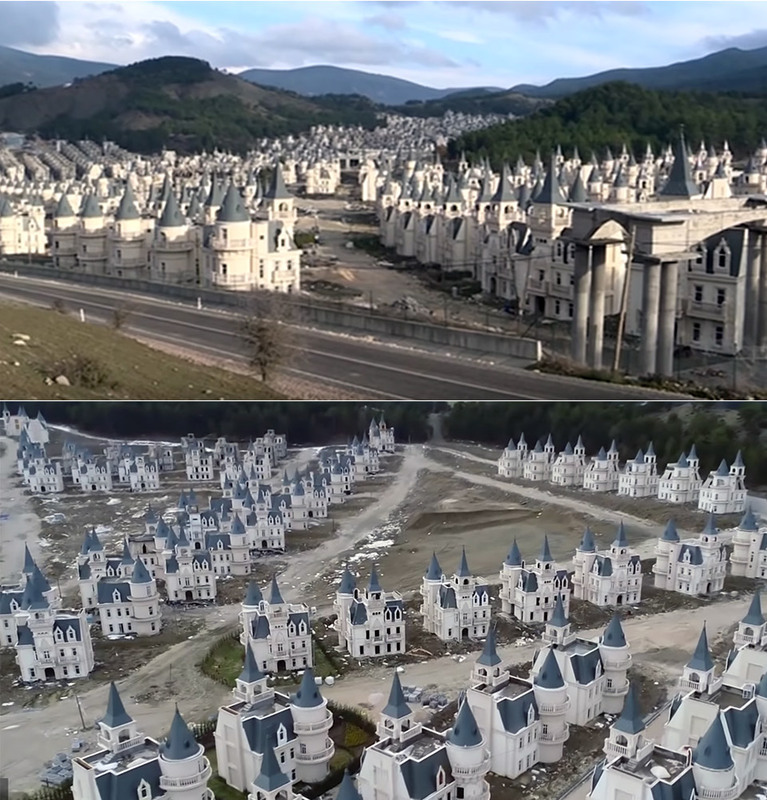 In other words, the city would essentially be a collection of hexagonal platforms, and the six villages should be able to comfortably house up to 10,000 people. However, you won’t find any garbage trucks, but instead pneumatic trash tubes that would transport garbage to a sorting station, where it could be identified and repurposed. Read more for a video, additional pictures and information. Your eyes aren’t playing tricks, the Pinecone Treehouse by O2 Treehouse is real, and can be yours for the right price. 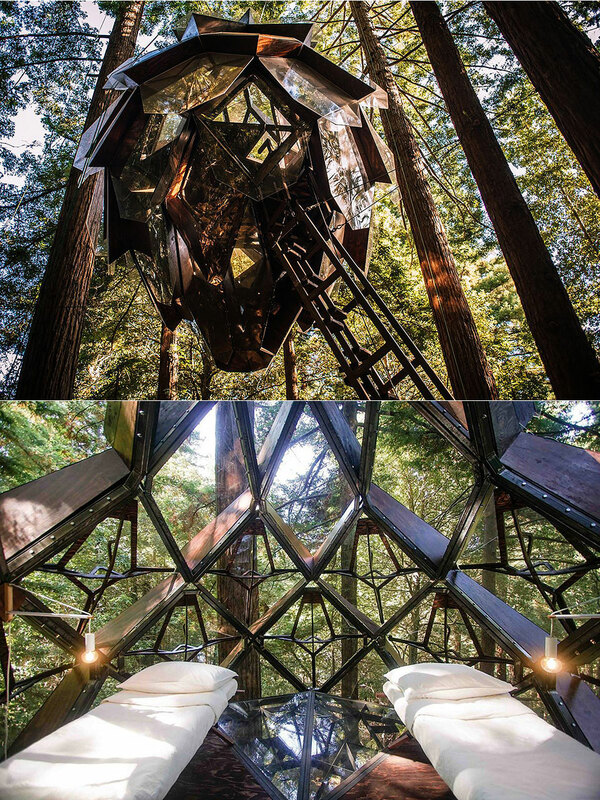 Its located in a forest in Oakland, and features a geodesic dome shape that is constructed from steel as well as magnificent California redwood. The exterior has been fitted with multiple glazed panels to make it look like a real pinecone’s scales. 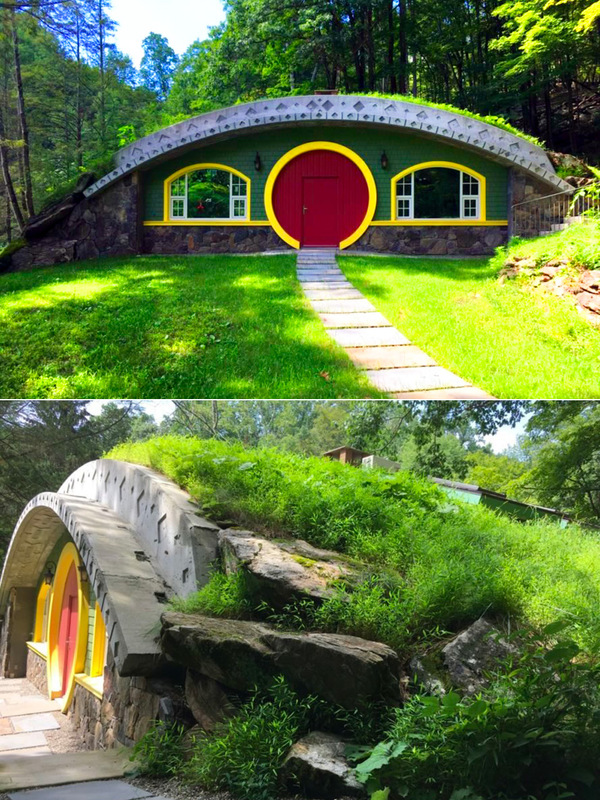 Inside, you’ll find kaleidoscope-inspired symmetrical windows, a sleeping area, an indoor/outdoor bathroom and a wooden catwalk to connect both. Read more for another video tour, additional pictures and information. The term minimalism refers to when something is reduced to its necessary elements, and in the architectural world, designers focus on the connection between two perfect planes, elegant lighting, as well as the void spaces left by the removal of three-dimensional shapes. 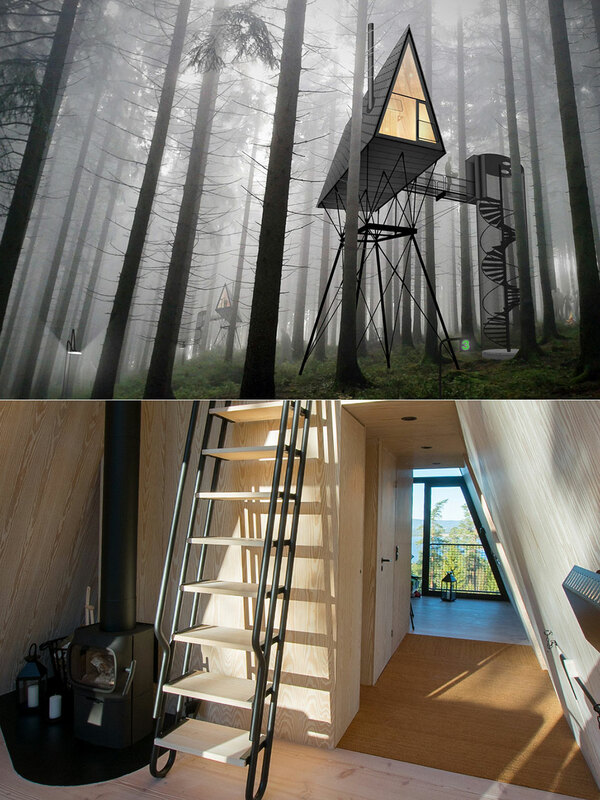 PAN Treetop Cabins, created Espen Surnevik and Finn-Erik Nilsen, in Norway exemplify this. The abstract design allows these living spaces to blend seamlessly with its naturally forest surroundings. Read more for additional pictures and information. Studio 10 has just completed its M.C. 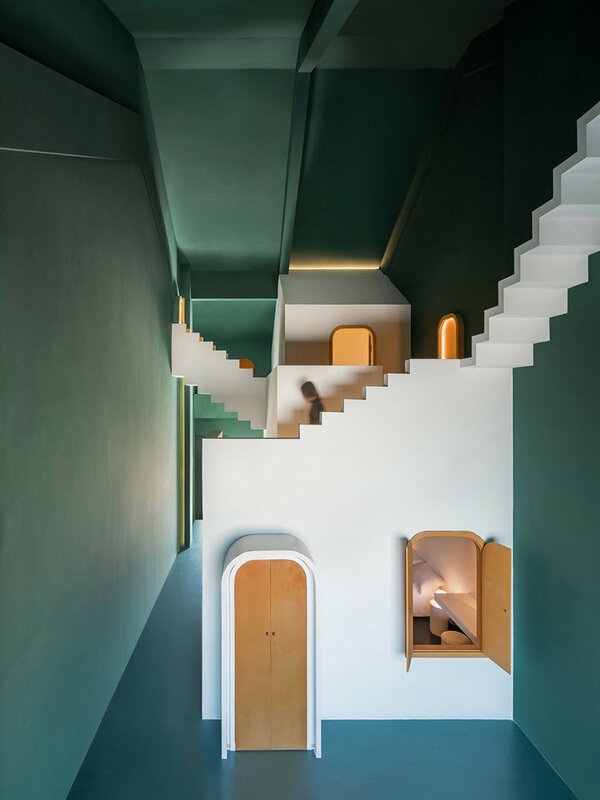 Escher-inspired “Dream & Maze” guestrooms at “The Other Place” guesthouse in Guilin, China. The “Dream” room features the endless, floating Penrose stairs and several other objects that appear to be straight from the mind of Dutch graphic artist Maurits Cornelis Escher. 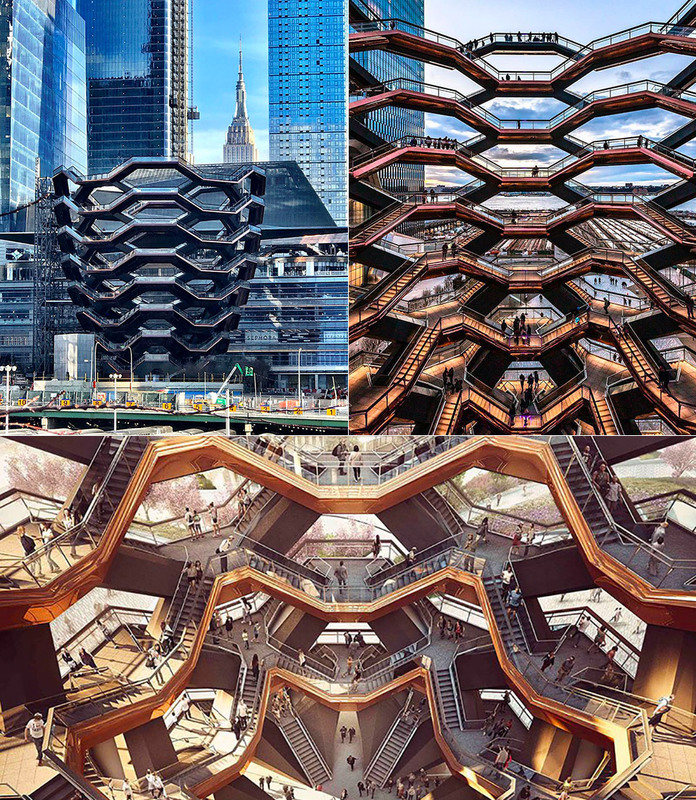 “Anti-gravitational stairs lead to golden doors, behind which there could be a trail leading to a secret forest – or some other unexpected findings that surprises you,” said the design firm. Read more for additional pictures.